You may be shocked to learn that the average funeral costs $7,000 - $10,000. 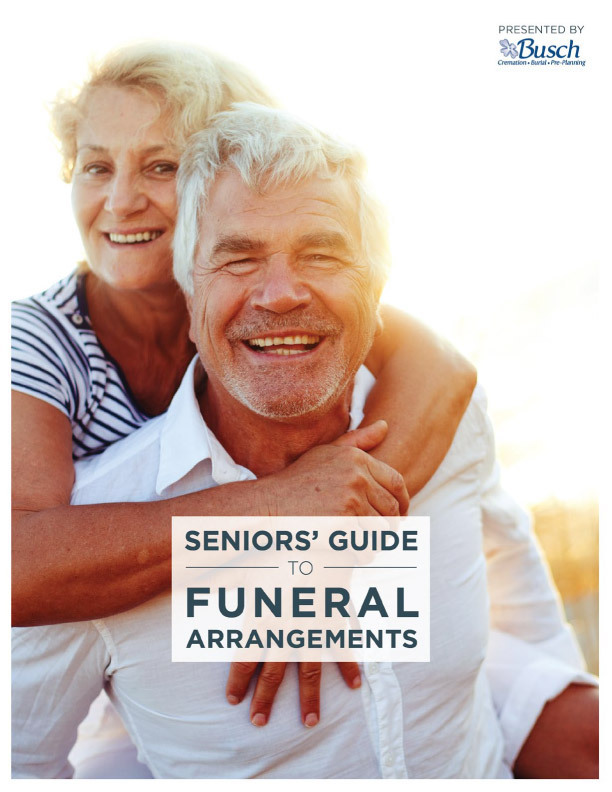 Paying for an unexpected funeral can be overwhelming. But, there is a way to take care of yourself and your family and save money on your funeral in the long run—preplanning. What funeral preplanning is and how it benefits you and your family. Why more people are preplanning their funerals. How much money you can save by preplanning at different ages. Why a preplanned funeral policy can help make you eligible for Ohio Medicaid. How funeral policies differ from life insurance coverage. Fill out the form to receive your download from Busch Funeral and Crematory Services.